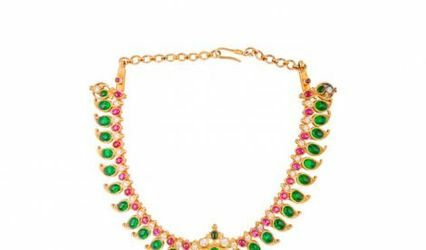 Arnav Jewellery ARE YOU A VENDOR? 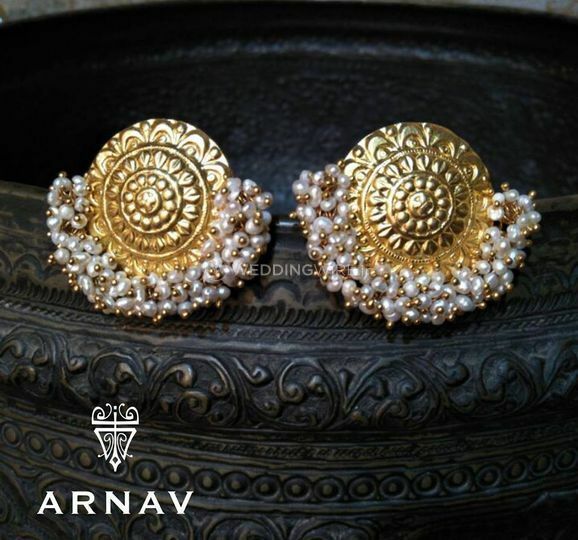 The motto of Arnav Jewellery "there is a story in every piece" is the most notable feature of its designs. 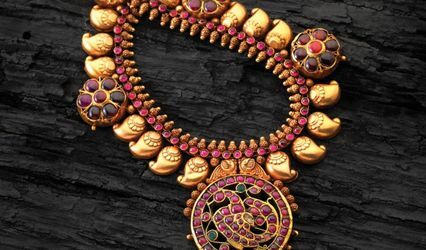 It presents a wide collection of jewellery, unique by its patterns and made brilliant by precious stones and pearls, which give an extra aura of elegance and style. 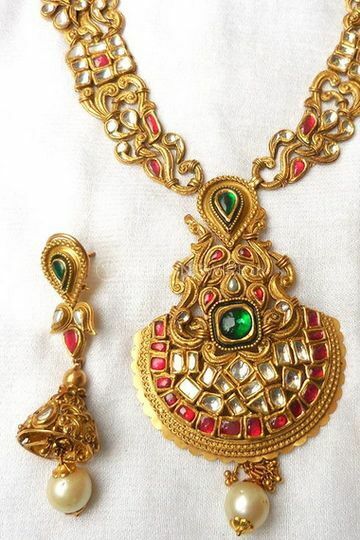 Arnav Jewellery is a fast growing brand in Southern India. 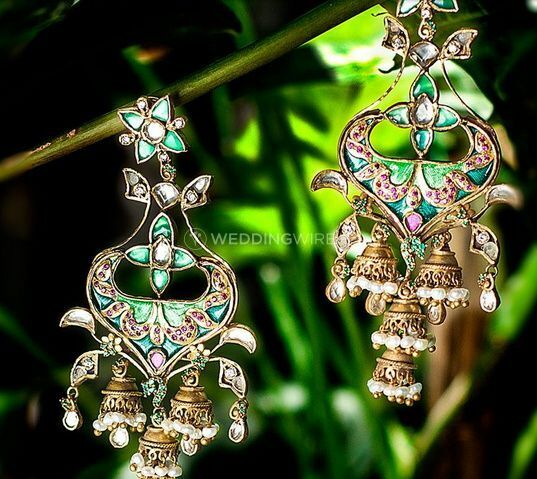 Their award winning designs are a must for the new fashionable brides looking for something different and stylish. 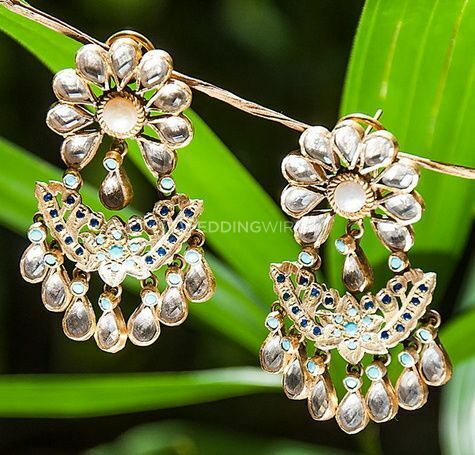 For over 13 years Arnav Jewellery grew from strength to strength with their acclaimed jewellery collections. 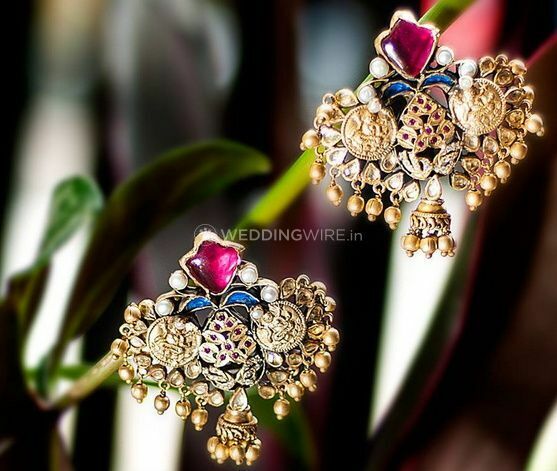 With styles that are stunning and distinctive, any bride will be impressed by their vast collection of stylish and exquisite wedding jewellery. 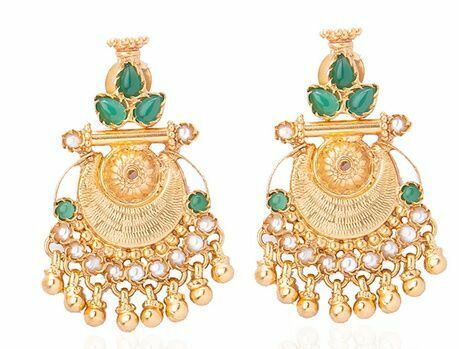 It offers a wide range of jewellery in gold, silver, in different styles like antique, contemporary, modern, classical, and every day wear. 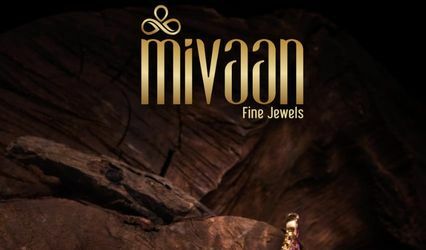 The complete commitment in maintaining good relations with its customers has earned Arnav Jewellery a long list of loyal clientele. 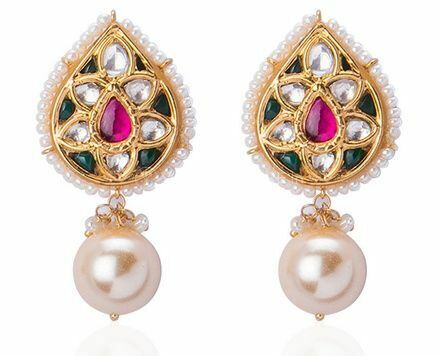 Arnav Jewellery always tries to merge the likes and desires of its clients into its jewellery creation. 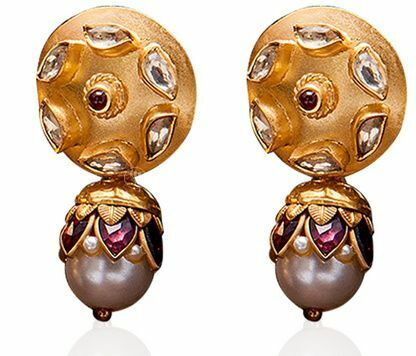 This helps to provide bespoke jewellery that totally suits the client’s style and personality. 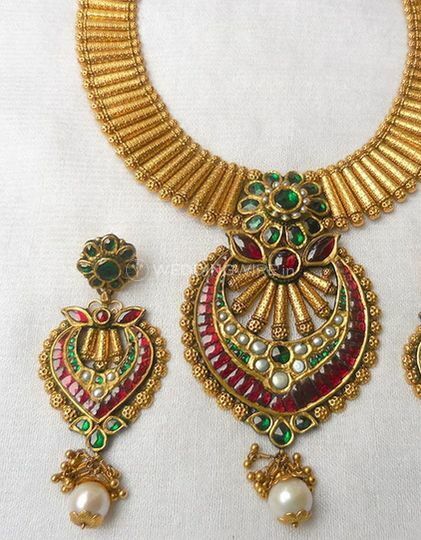 If you need jewellery that is going to be as elegant and sophisticated as you, Arnav Jewellery is the name for you.